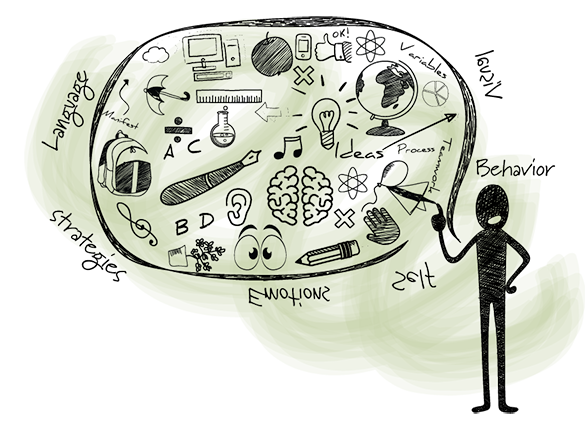 CARE provides educational therapy to our students who are primarily diagnosed with dyslexia and/or other related specific learning differences. CARE also remediates children who are functioning below their grade level in reading, spelling and writing skills. Our tutoring sessions are structured to enhance the students grasp on the English language in the form of phonological awareness, writing strategies and comprehension skills, using Orton-Gillingham multisensory approach. Children attending our sessions are mainly from various mainstream schools. The Orton-Gillingham approach to reading is a language-based, multisensory, structured, sequential, cumulative, cognitive, and flexible approach that teaches the basics of word formation before associating their whole meanings. 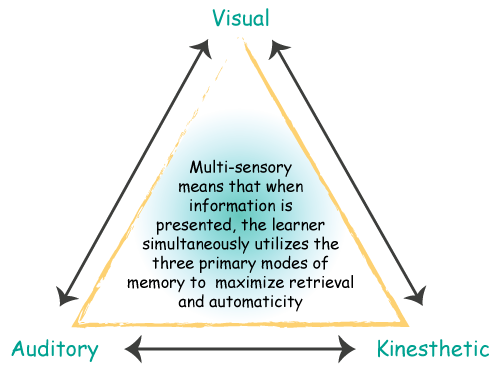 The Orton-Gillingham method utilizes the three teaching/learning styles through which people learn – visual, auditory and kinesthetic.